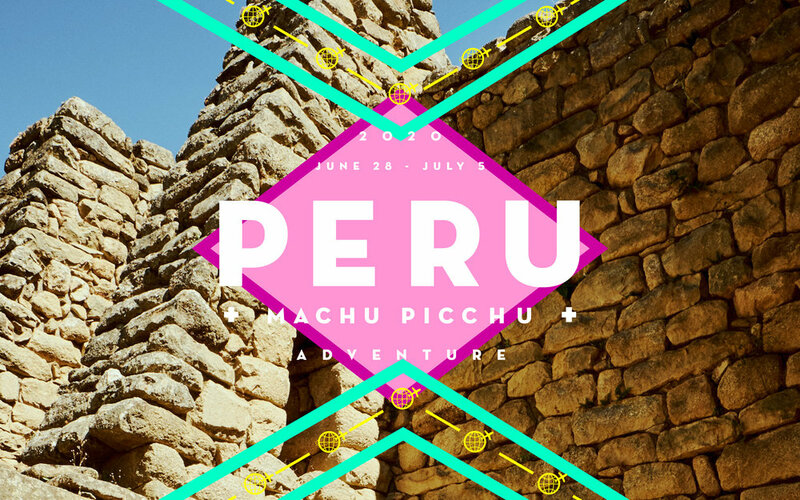 Awe-inspiring, beautiful and shrouded in mystery and history, Machu Picchu is a must do for every adventurous spirit! Join us and our amazing female led crew of local mountain guides for a special, off the beaten path trek through the majestic Andean mountain passes and lush jungles of the Salkantay Trail. After our 4 day hike, we'll arrive at the wondrous lost city of the Incas and explore parts of the ruins that few get to behold. The cherry on top, is an unforgettable afternoon with our lead guide, when she welcomes all our trekkers to her village to experience an authentic taste of life in the Sacred Valley. Take advantage of the spectacular Rainbow Mountain over night trek add-on at the end of this adventure to see Peru’s true colors, and be sure to check out our video gallery to see how we do, what we do!